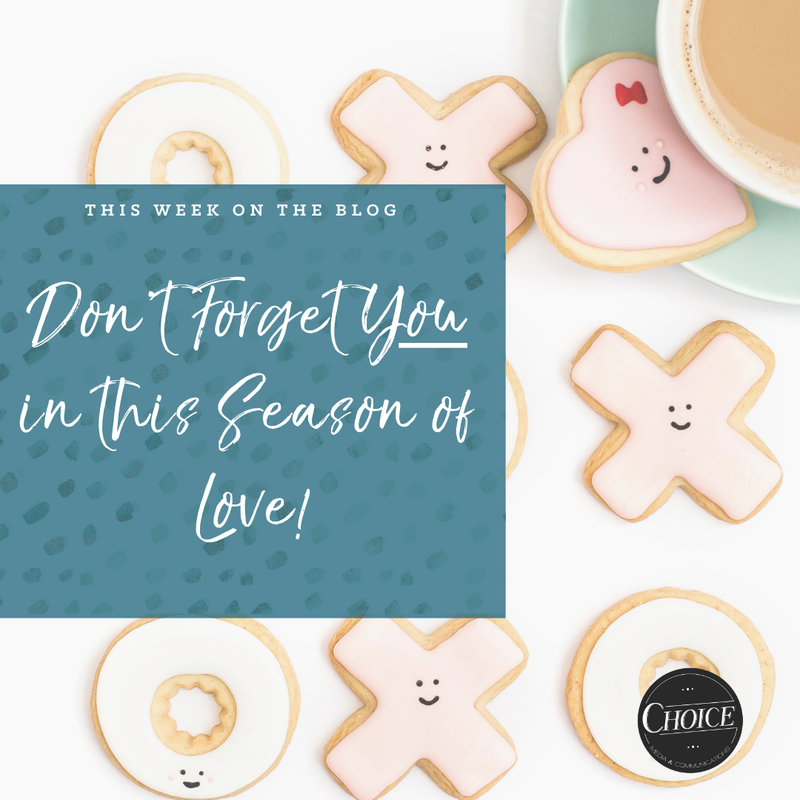 Don’t forgot YOU in this season of love! Valentine’s is the perfect friendly reminder to show everyone around you some love. Maybe you’ll have an extra girls night to celebrate Galentine’s Day. Perhaps you’ll give cheesy V-day cards to co-workers. Or, join me in a simple movie night at home with your dog and hubby! 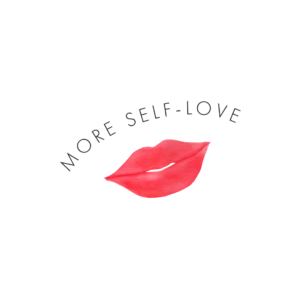 Whatever you do this year, don’t forget to show yourself some much-needed self-love! If you’re following along on the Choice Instagram, then you know my word for 2019 is self-love. 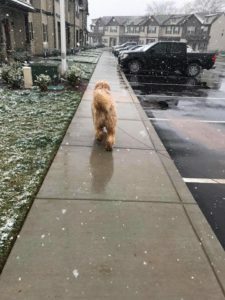 As I reflected on 2018, I realized I put myself on the back burner to focus on some more pressing matters. The New Year was the perfect opportunity to start fresh and start showing up for myself. In the past, self-love always meant getting a mani/pedi or treating myself to a new outfit. However, this year I wanted to expand beyond material items when showing myself love. Speak kind words to yourself. Being negative is not my thing. I truly believe being positive brings so much joy into your life. However, when it comes to the way I talk to myself, I am extremely negative. This year I’m committed to being kinder with the words I say and think about myself. Have I slipped a few times? Of course. I cried this week because I misspelled a word in an email to a client, but you know what I did after beating myself up? I apologized to myself and moved on. I encourage you to listen to the words you say about your actions, character, and even your challenges. What you say about yourself will determine what others say and think about you! Eat Healthy. 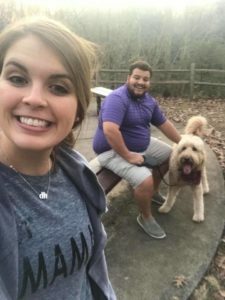 As a newlywed, I spent 2018 trying to impress my husband by creating new and healthy recipes EVERY NIGHT. This got old fast, and I found myself suggesting eating out more often because I didn’t have the energy to cook an elaborate meal. If you have a busy lifestyle, leave the fancy recipes for the weekend and stick to a protein, veggie, and grain approach for the weeknights. Even better, find crockpot meals you love for nights you have to work late or have plans. Check out some of my go-to bloggers for yummy recipes and simple hacks: SkinnyTaste, The Skinnyish Dish, and our clients Dashing Dish and The Whole Smiths! Keeping it simple has made me enjoy cooking again, and my husband is happy because #HappyWifeHappyLife! Create a productive morning routine. Mornings are notoriously hectic but adding a little structure can make your day more efficient and cause less stress and worry. After several attempts, I’ve finally perfected my morning routine. Every morning, I put a worship playlist on, make a nutritious smoothie, take the dog on a walk, tidy up the house and spend five minutes tracking the day before’s expenses in my budget. Adding this structure to my morning has made each day more joyful and productive! Your morning will look different than mine but I encourage you to add some structure, and I promise your Apple Watch will stop telling you to breathe every 15 minutes! Ask for help. To quote Hannah Montana, “Everyone makes mistakes, everyone has those days…nobody’s perfect.” There are areas in life where you simply don’t excel and that’s okay. As an Enneagram 2, asking for help is difficult for me because I’m the helper, not the one that needs help. But that’s simply incorrect. Accepting that I also need help has taken a weight off my shoulders and shown me the community around me will jump in and support. Don’t waste talent around you because you think you can squeeze something into your busy to-do list. Eat the Girl Scout Cookies! Are you thinking…“Didn’t she just tell me to fuel my body with good food?” I did, and there is no better food than Girl Scout cookies! If I’ve learned anything during my food journey it is cutting out sweets doesn’t work for me. Instead, I focus on balance. Eating a few Thin Mints won’t kill me, and it will legitimately bring joy into my life! Pro tip: put Thin Mints in the freezer and once frozen whip up an at home blizzard with some vanilla Halo top! After practicing these tips for 44 days, I can report that 2019 has been superb! Every day is filled with joy, love and some kind of cookie. Help me continue my year of self-love by sharing how you practice self-love!